This is a great opportunity to increase awareness of the party and our membership. Make sure you are registered to vote and get behind your local candidate. Remember this is the first time 16 year old’s will be eligible to vote. Make it count. This government agrees that you are mature enough to make decisions regarding the destiny of a nation, and yet makes it an offense to serve you alchohol at your own wedding. If you don’t have a candidate in your electoral ward, do your best to help in campaigning for your nearest candidate. There is work to be done. Leafleting, attending hustings and lending support. If you have are a driver and have a car, maybe you can make yourself available to other activists who need transport. Let’s make the optimum use of this historic moment. 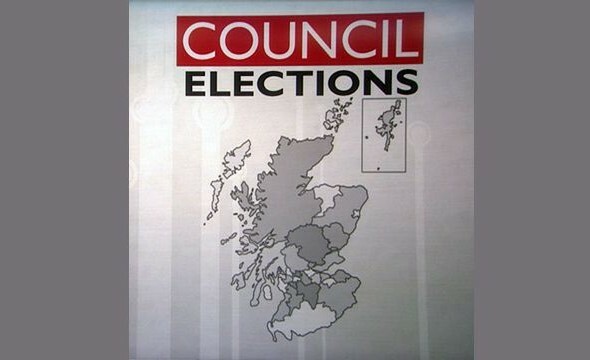 8 Comments on "Candidates Announced"
You have a candidate standing in my Ward at the up coming council election, Daniel Fraser, (Almond Ward, City of Edinburgh). Can you send me his email address as I would like to ask his views on a local issue. It would be helpful to include contact information (not necessarily email address, but links to facebook or twitter if they are on there for example would be good) for your candidates so that people can easily get in touch with them to ask questions and get to know them a bit before deciding whether to vote for them. Good point, Barbara, thank you! We’ve linked the contact details of a few candidates who agreed to that and more are expected to be added. I wanted to extend the invitation below but Tom’s email was bounced back, please can you respond by email. Craigleith Blackhall Community Council have arranged a public Hustings meeting which will take place at Blackhall St Columba’s church on April 20th 2017. This will be held in the Large Hall and commence at 7.00 pm. 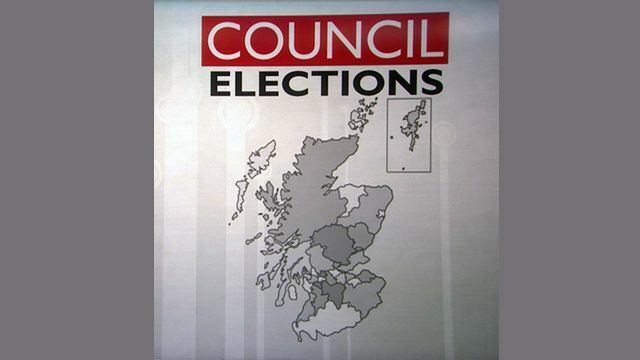 All candidates for Inverleith ward in the forthcoming Local Government elections are invited to take part. We hope that you will attend, please can you confirm if you will be able to. Just voted in Edinburgh City Centre ward. Thank you so much David. It’s only a small step. But significant.